Looking for a fence with a difference? 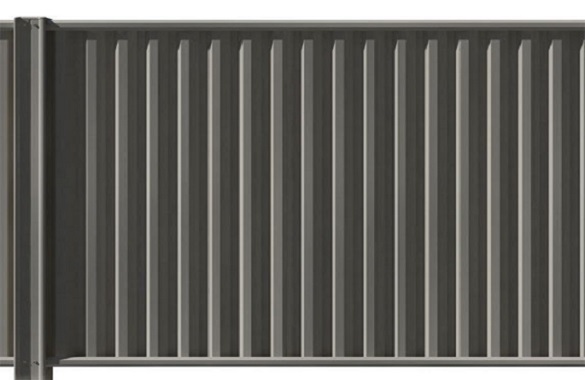 Spanscreen from Lysaght offers a sharply defined trapezoidal fence profile. The 24mm deep angular grooves give your fence a real point of difference. And the great thing is your neighbours get to enjoy its smart appearance too because it’s the same on both sides.